First look At Serena Williams’ Daughter, Alexis Olympia Ohanian Jr. 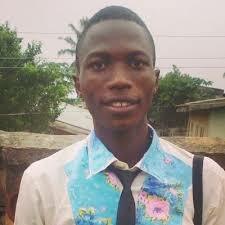 Here the first kid to ever win a major tennis tournament from inside the womb! 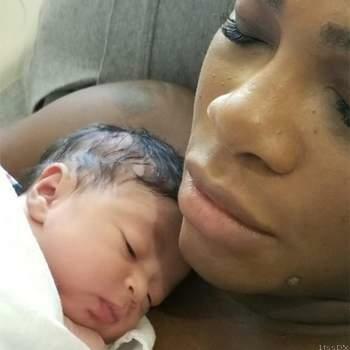 Serena Williams and Alexis Ohanian just revealed the first pic of their brand new daughter — Alexis Olympia Ohanian, Jr.
Serena says Alexis Jr. weighed 6 lbs 14 ounces when she was born on Sept. 1. And she’s already crediting the kid with winning a Grand Slam title, since Serena won the Australian Open while she was pregnant with A2. But the delivery wasn’t exactly smooth sailing — 35-year-old Serena says there were “a lot of complications” at the hospital that required them to stay there for 6 or 7 days.